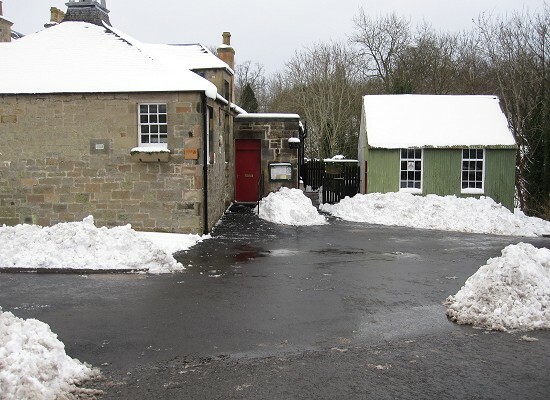 In this section of the website you can find information about the Ecclesmachan and Threemiletown Village Hall. This building, (situated near Broxburn and Uphall in West Lothian) was the local village school until 1951. It has recently been refurbished to bring it up to modern standards, re-decorated from top to bottom, inside and out and is available to hire for a wide variety of events from regular group/club meetings through to private or corporate "one-off" events. Please use the menu links above to browse the information we have put together, if you require any further information or wish to hire the Hall please use the Contact Us form and someone will respond to your enquiry. Meantime, thanks for your interest and we hope you like our information pages.